Just like one's smile, an individual's story is equally distinct and unique. Comprehensive treatment options for children, teens and adults. Schedule your consultation and smile assessment today. 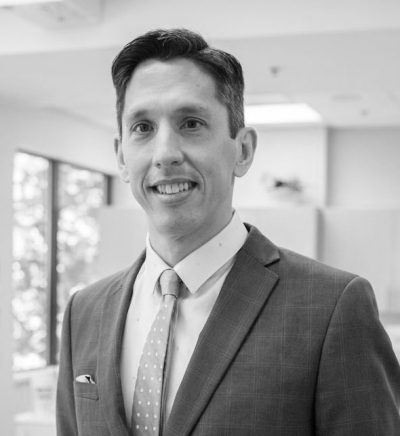 Meet orthodontist Dr. Alexis David. Invsialign® straightens your teeth using a series of custom aligners, crafted for you and your smile. For some smiles, we may recommend ceramic or metal braces to straighten your teeth. 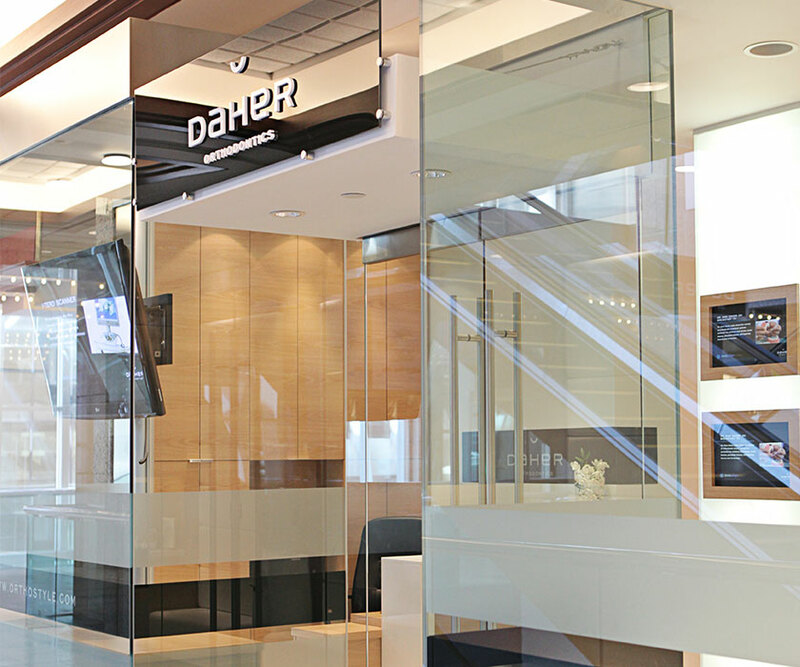 The cornerstone of our practice’s philosophy is to provide innovative orthodontic solutions and customized treatment plans, designed for each and every patient’s unique smile. Our emphasis is on orthodontic treatments, including Invisalign®, Invisalign Teen, and clear braces. 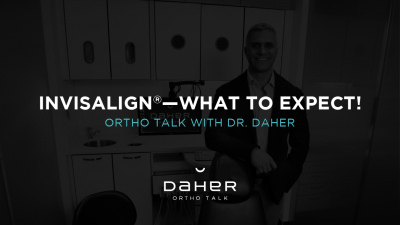 Daher Orthodontics’s founder, Dr. Sam Daher, is a passionate Invisalign® provider and an international Invisalign® lecturer.